She's Back...Empress of the Seas or should I say Nordic Empress? I'm going through a bit of nostalgia today as I have learned one of my favorite old-time cruise ships is coming back to the Royal Caribbean fleet. A bit of background for you: Many moons ago in the late 90's, my family-owned cruise agency focused solely on selling Bermuda cruises seasonally from New York City. During this time, three cruise ships primarily sailed from New York to Bermuda. Two of them were Celebrity Cruise ships, which were the Horizon and Zenith. These Celebrity ships have long been retired. And, the last ship was the Royal Caribbean Nordic Empress. We had many great years booking client's dream vacations to Bermuda on the Royal Caribbean Nordic Empress. A few years later, Royal Caribbean renamed the Nordic Empress to Empress of the Seas. Eventually as newer Royal Caribbean ships were introduced into the fleet over recent years, the Empress of the Seas was retired in 2008. My family was always sad to see the Empress of the Seas leave the fleet as so much of our business originated on this great ship. Well, I was so pleased to hear the recent announcement that Royal Caribbean is bringing the Empress of the Seas back into their fleet. The Empress of the Seas will go through a significant refurbishment before starting its new cruise schedule from Miami, Florida. Starting April 2016, the Empress will provide guests the opportunity to enjoy three to five-night Caribbean cruise itineraries round-trip from Miami. Welcome Back Empress of the Seas (Nordic Empress). We missed you! When you think of cruising you usually think of abundant sunshine, relaxing by the pool, and fruity, frozen drinks. However, if you cruise often enough, chances are that one day you may encounter a less than perfect day. So, what do you do if you wake up to torrential rains? If you choose not to head out in bad weather or it happens to be a sea day, don’t despair… rainy day cruising is not bad at all! First thing to do is to check out all the onboard ship activities! Aside from all the goings-on that are already scheduled, when bad weather is in the forecast the cruise director and staff rise to the occasion. Additional events are usually added, from dance lessons to shows to trivia to cooking demonstrations…there’s no way you’ll be bored! 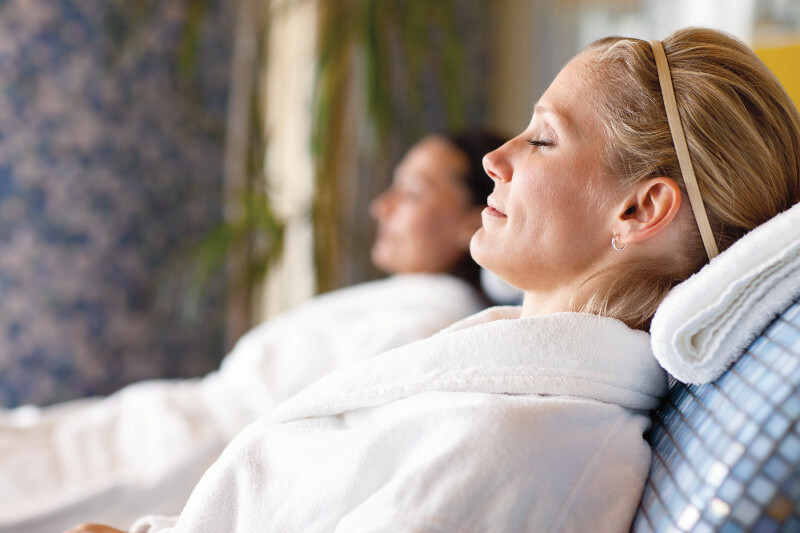 Even if you usually don’t spend time at the spa, you may want to check it out on a rainy day. Many have those heated, tiled loungers in front of floor to ceiling windows…a perfect place to storm watch. Manicures or a foot rub won’t blow your budget and are so relaxing! Or book a series of treatments and make a day of it!